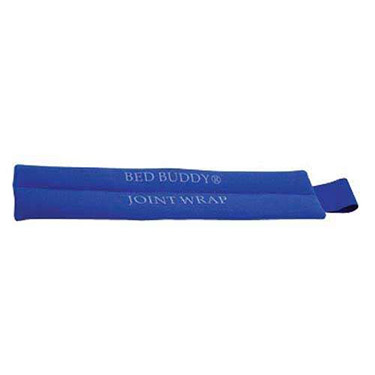 Designed for relief of overexertion, strains, sprains, arthritis and carpal tunnel syndrome. Fits comfortably around the wrist, elbow knee, ankle, arm or leg. Elastic bands with hook and loop closures add flexibility and keep wraps securely in place. Use it hot or cold. Filled with 100% natural, organic grains.